The buyout firm offered $3.7 bln for hotel operator LaSalle, wading into a bidding war just after it sold its remaining stake in Hilton. That earlier deal took more than a decade to close out. With riskier properties and a higher valuation, this new foray will be tougher. A fund run by Blackstone Group offered $3.7 billion for LaSalle Hotel Properties on May 21, challenging a two-month attempt by Pebblebrook Hotel Trust to buy the owner of the Park Central New York and Viceroy Santa Monica. 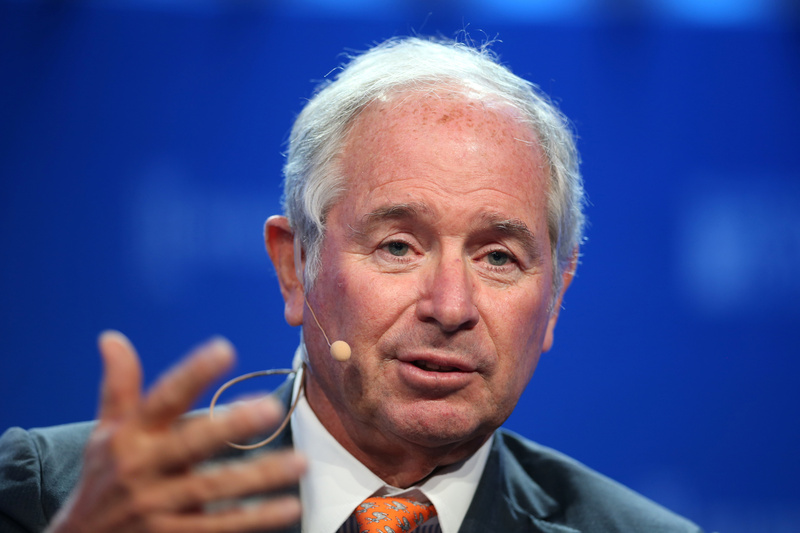 Blackstone offered $33.50 a share in cash, a 35 percent premium to LaSalle’s price on March 27, the day before Pebblebrook made its initial offer public. Pebblebrook revealed on May 21 that it had raised its cash-and-stock offer to $35.89 per share, based on the bidder’s closing price on May 18. The company made its first offer in a letter to LaSalle dated March 6. LaSalle has agreed to pay Blackstone a $112 million termination fee while Blackstone has agreed to pay LaSalle $336 million.